CNC SINKER EDM, CNC Manufacturing, ISO9001. IATF 16949. EDM is a method of material removal that is performed by means of electrical discharges controlled by working parameters. 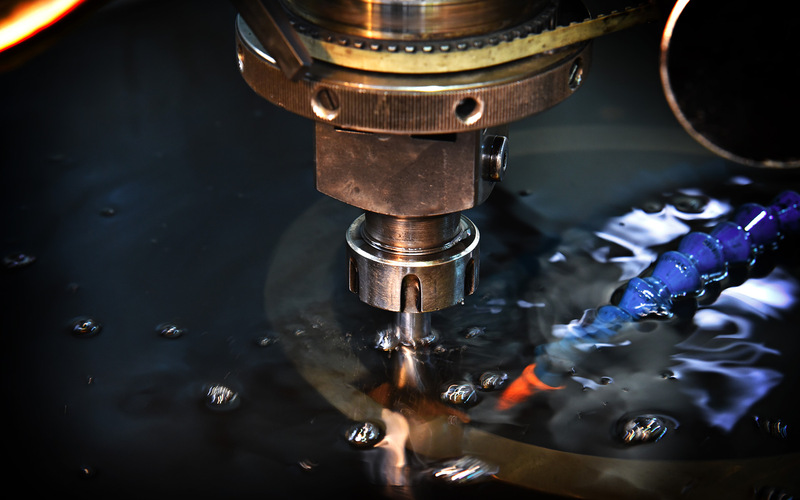 The Electrical Discharge Machining (EDM) process consists of generating an electric arc between a part and an electrode in a dielectric medium to remove particles from the part until the electrode shapes are reproduced. Both the part and the electrode must be conductive, so that the electric arc that causes the material to start can be established. With this EDM service, we offer you the opportunity to improve your production capacity in terms of accuracy, quality and significant cost savings. 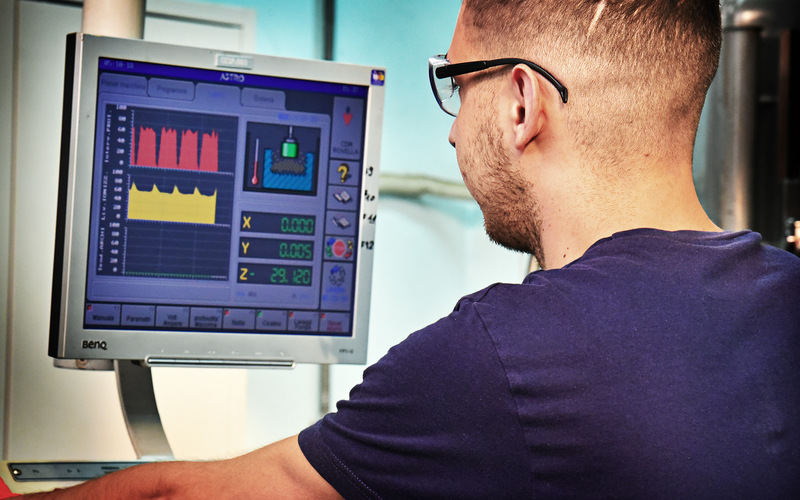 Our technical department is at your disposal to study your project without any commitment and to advise you on the opportunities and possibilities that we can offer to reduce costs and industrial productivity. What is the difference between using EDM and normal tooling? The difference is that the electrode removes the material without physical contact with the workpiece. 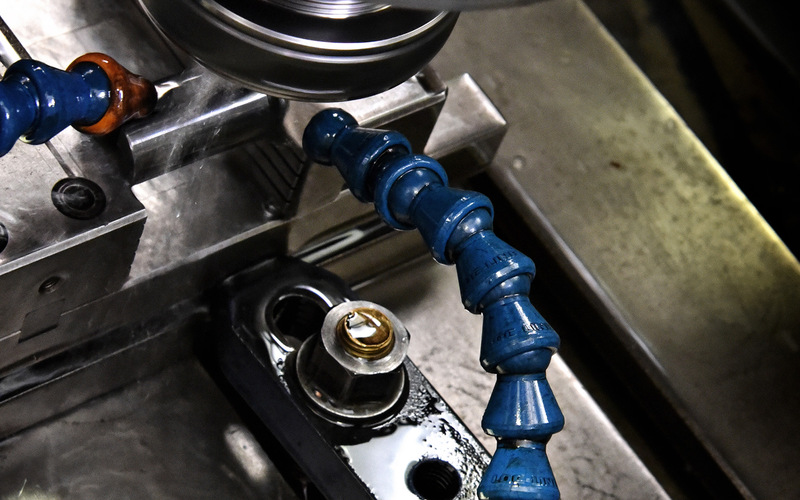 This feature eliminates the force of the tool itself, which is exerted, for example, with a milling or grinding machine and, for this reason, with EDM, shapes can be produced that would break traditional cutting tools or that could break. It is a non-contact process that does not generate vibrations or shear forces, allowing the production of very small, fragile and complex shaped parts. 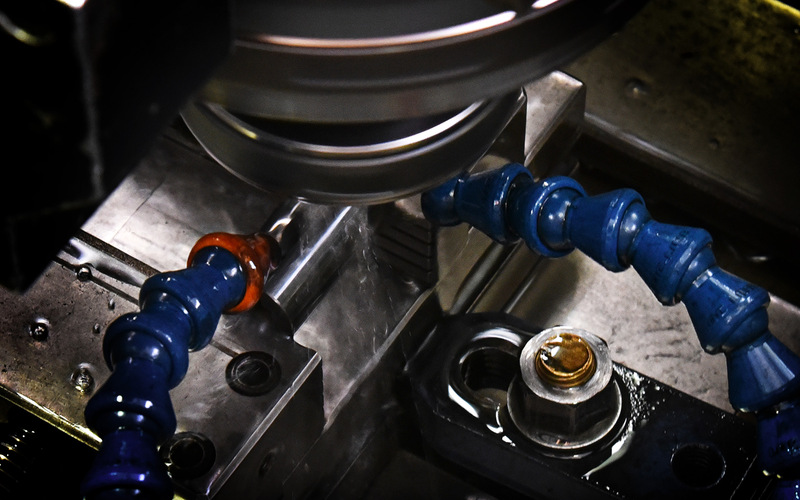 Tighter tolerances, more complex details and superior quality finishes can be achieved on a wide range of materials that are difficult or impossible to produce with traditional processes. 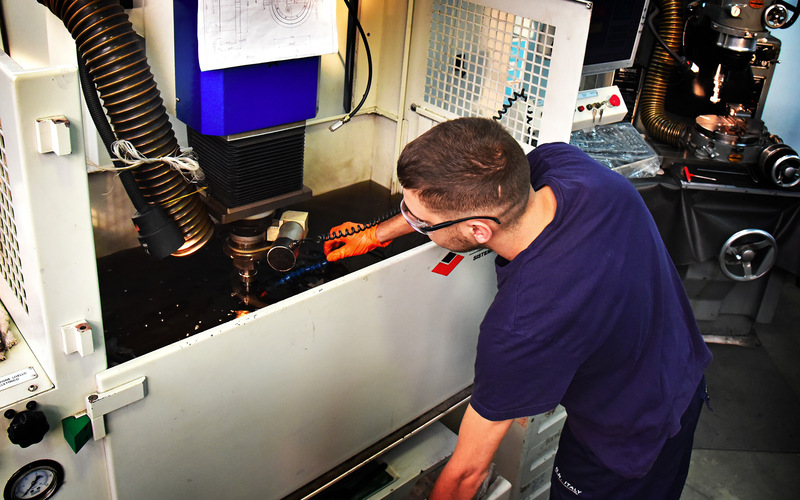 EDM machining services allow us to offer very complex configurations, with a precision value and the ability to cut all types of materials, using a working range of up to 600x350x300 mm.